APPEC was created in 2012. It emanated from the Astroparticle Physics European Coordination committee founded in 2001 and operates under the same acronym. APPEC is the outcome of a decade of preparatory work by a consortium of representatives from ministries and agencies, and of intense preparatory work provided by the EU-funded ERANETs, ASPERA and ASPERA-2 (2006-2012). The preparatory work paved the way through a series of funding mechanism studies, common roadmaps, common calls for R&D proposals, and common outreach and communication activities. 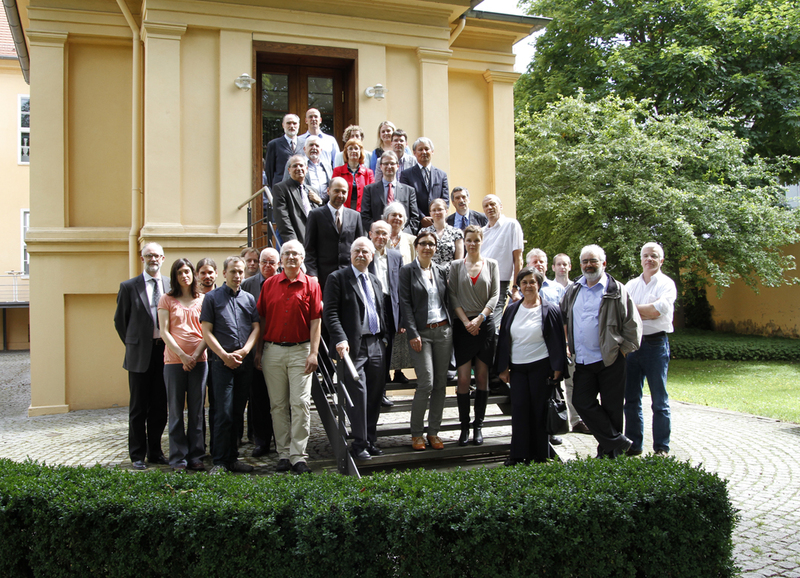 In the summer of 2014, APPEC organised an international meeting for the leaders of worldwide agencies, and leading principal investigators to promote global coordination concerning the large infrastructures necessary for future neutrino studies. Agencies and researchers converged on a well-marked path for the following years. infrastructures. To support the realisation of these projects, ASPERA put into place a common action plan. call for R&D and design studies in the field of astroparticle physics. Projects were commonly funded to support researchers all over Europe in developing detectors for the direct dark matter search and design study work for the Cherenkov Telescope Array.